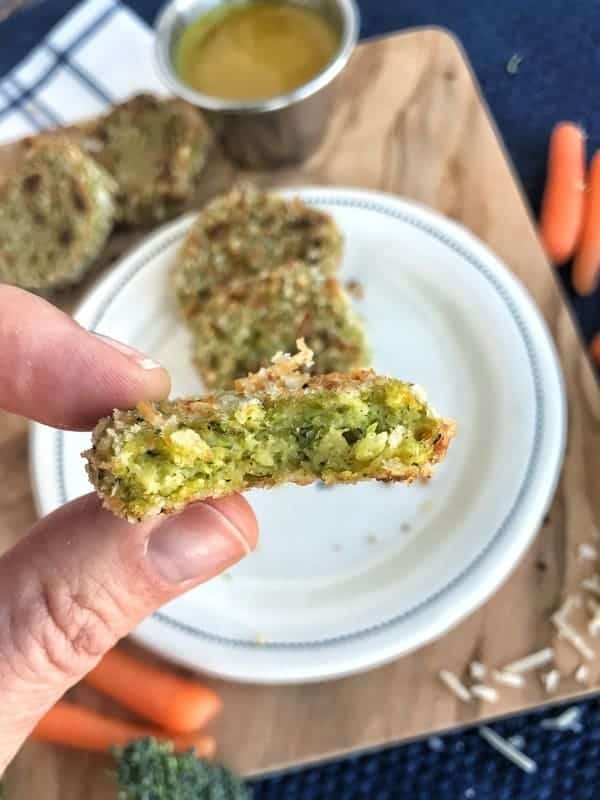 This bite-sized veggie nuggets recipe is a simple and delicious way to get more veggies into your family. The post is made in partnership with BY PRODUCE FOR KIDS. If you’re like me, I tend to cut broccoli as close to the florets as possible so I don’t have to listen to my kids complain about the stalky part of the broccoli, which they don’t care for. I hate to admit, I tend to toss that part of the broccoli away. However, in more recent times, I started freezing veggie waste to use at a later date in homemade broth. 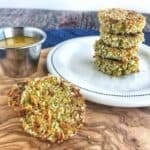 These veggie nuggets taste amazing, come together quickly, and make plenty to freeze for later. So which is healthier, the florets or the stalk? Neither! All pasts are good for you. 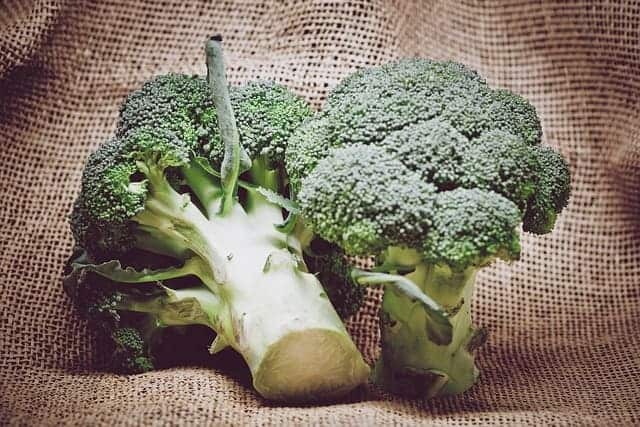 Broccoli contains vitamin C, potassium, B vitamins, along with some calcium and iron, which are contained equally in both parts. 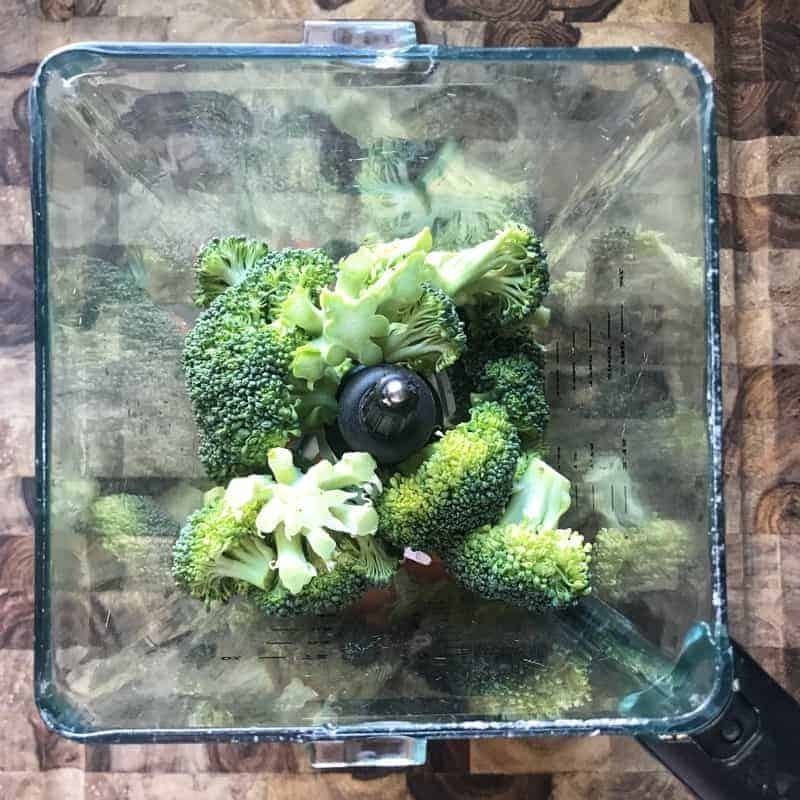 If you plan to use the whole stem on the broccoli, the outside layer should be peeled, removing the fibrous outside layer. Here’s how. 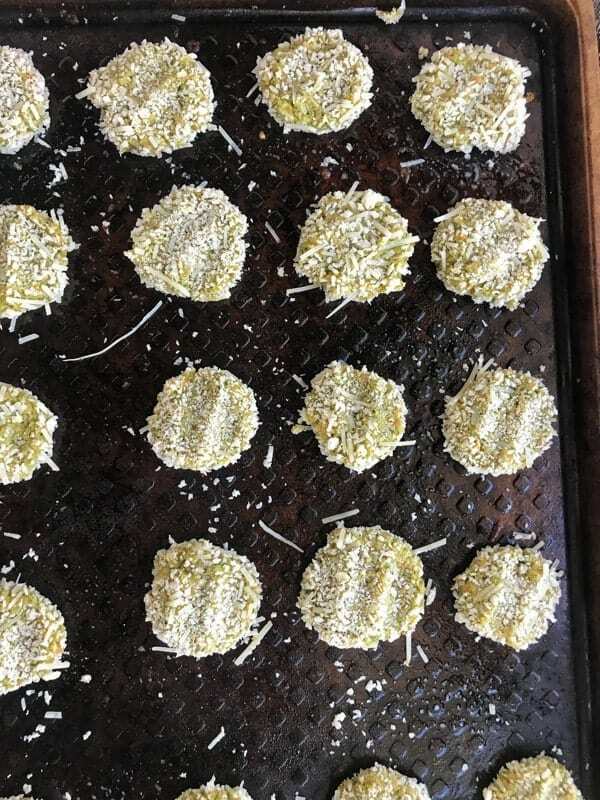 Let’s take a look at how easy it is to make this veggie nuggets recipe. 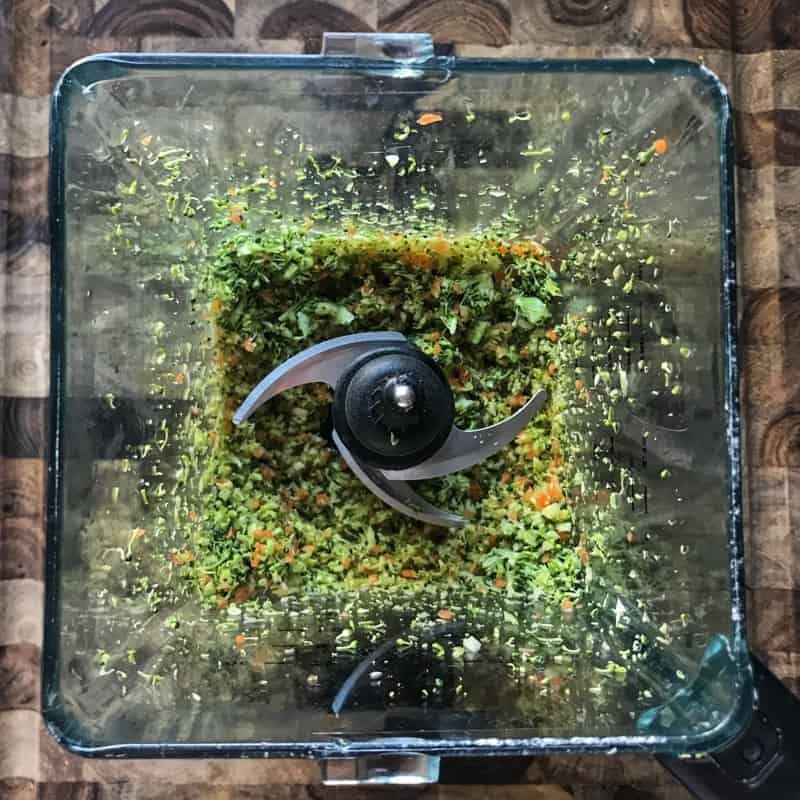 Start by adding raw veggies to a high-speed blender or food processor. I used carrots and broccoli, but you could add in other veggies of choice if desired. Add eggs, panko, cheese, and seasonings then blend, scraping the sides along the way. Once your mixture is pureed, add the addition of panko and cheese. 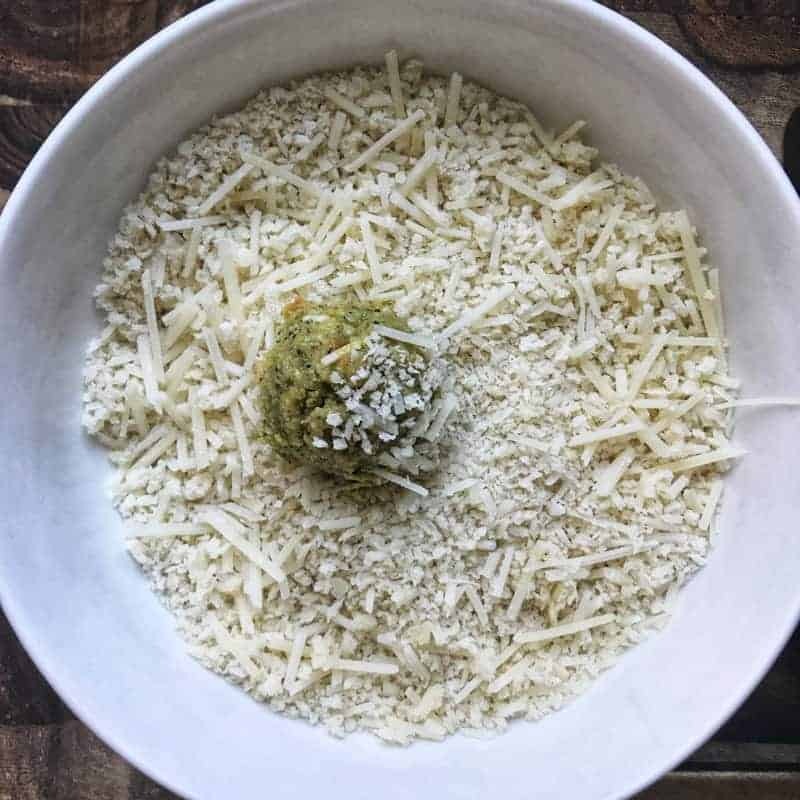 Use a cookie scoop to make balls of veggie nuggets, then roll them in a mixture of panko and parmesan cheese. 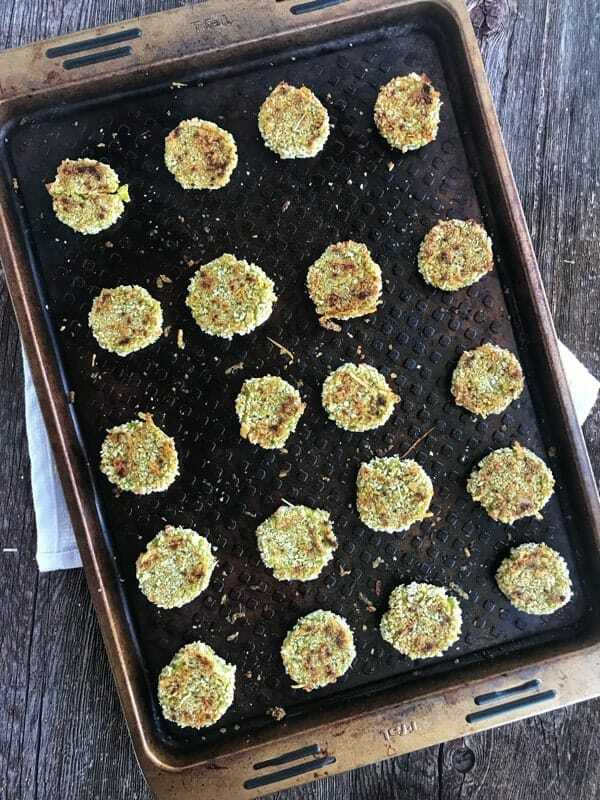 Place veggie nuggets onto a baking pan. Then gently push down to flatten. 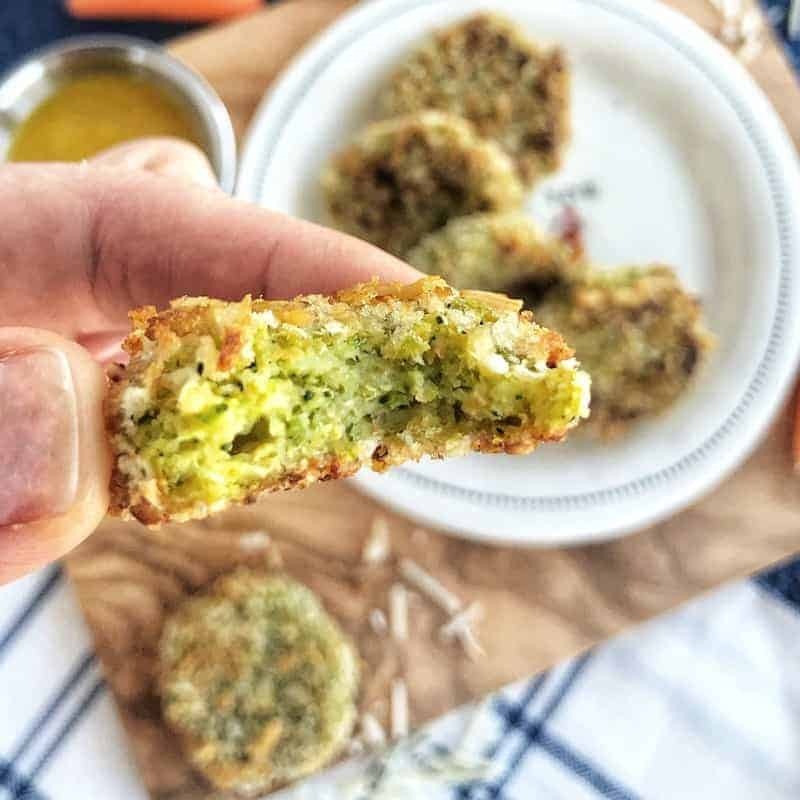 Easy veggie nuggets are a tasty way to get your children happily eating their veggies. 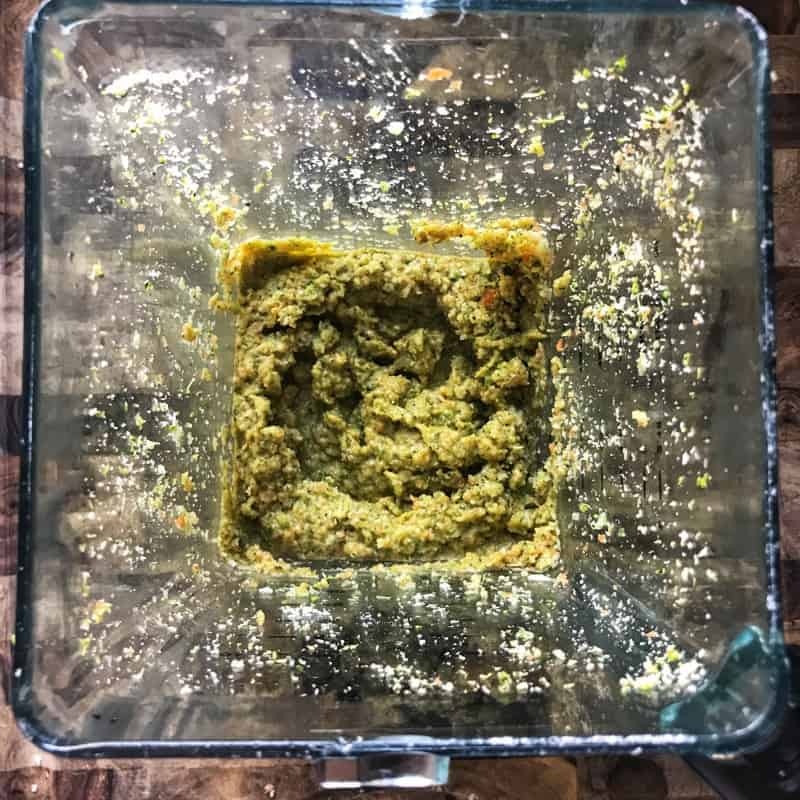 To blender or food processor, add broccoli and carrots. Blend until well chopped. Add eggs, 1 1/4 cups panko, mozzarella cheese, and spices. Blend until pureed, scraping sides as needed. Stir in 1/4 cup panko and 1/4 cup parmesan cheese. 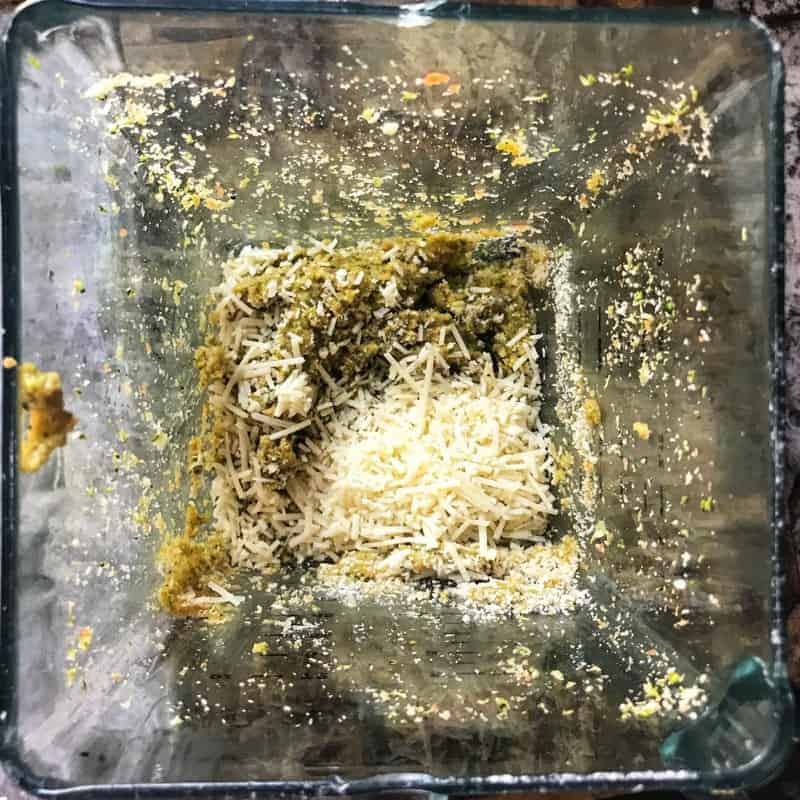 In a small bowl, blend 1/4 cup panko with 1/4 cup parmesan cheese. Bake for 10 minutes, flip, then bake an addition 2 minutes or until browned and cooked through. Serve with honey mustard or ketchup. To make a honey mustard sauce, simply blend a bit of mustard with honey, or if you’re out of honey like I was, use maple syrup.